The 2018 Epcot International Food & Wine Festival begins this week and Walt Dinsey World has some free gifts and exclusive merchandise lined up for Annual Passholders. The cutting board is such a nice addition! Not that the glasses in previous years weren't! But it's nice to see a change. Although, eBay has already started to see these cutting boards posted?? Craziness.. I understand that Disney, like any other business, survives on repeat business and may need to offer incentives to their customers from time to time. But do any other Vacation Club members feel that that those of us who have made a significant long-term financial investment in the company are ignored when it comes to Disney providing "tokens of appreciation" to we who've bought-in for the 50 year long haul? Don't get me wrong... when our children were younger we purchased and used annual passes. (We never received a single "extra" passholder perk with those passes.) And we appreciate the various discounts available to DVC members while on property. 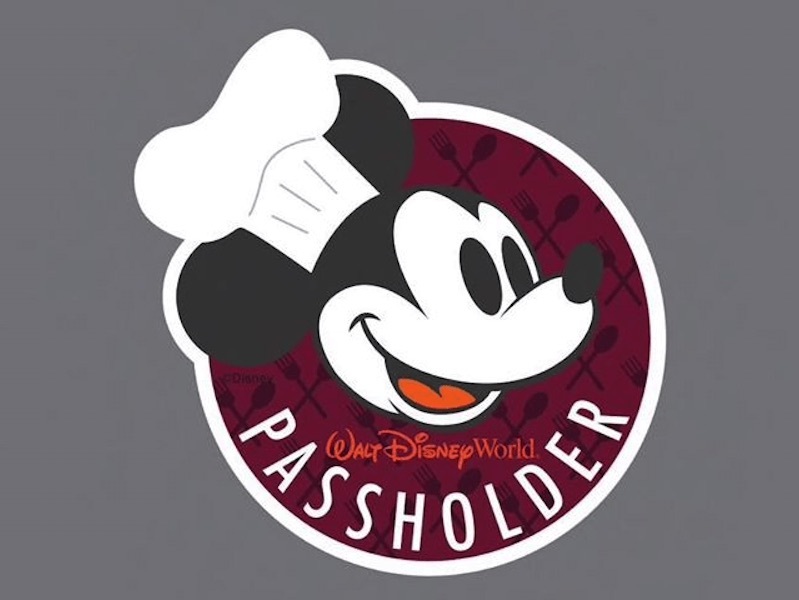 But it seems that I read about passholder perks ALL the time on various Disney-related websites, hear about them on Disney-related VLOGS, or receive a constant onslaught of emails from the company extolling the virtues of these great "perks". But they're only available to Annual Pass Holders. Is it too much to ask that we DVC members might be the recipients of more tangible "tokens of appreciation" for our long-term investment in the company whenever they are offered to pass holders?